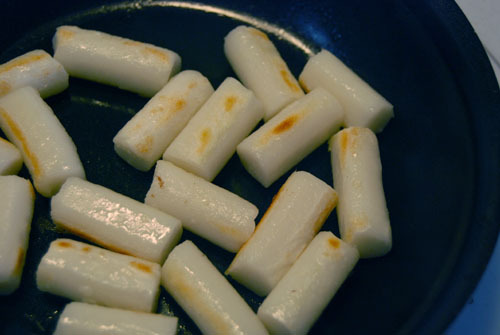 After working with the Korean rice cakes, I’m finding ways to regularly incorporate them into my meals and snacks. The bacon-wrapped cylinders are great as a snack or appetizer but for every day use, it can be a little intensive if I’m only making it for just myself. 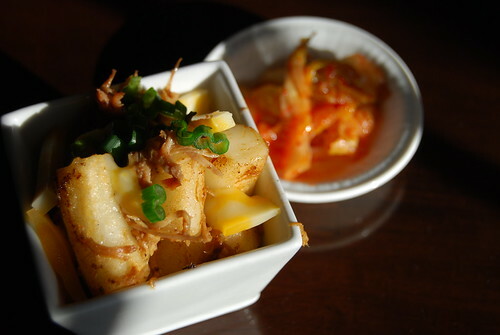 Another great way to use them is in Korean “nachos,” which is another featured item at Ahn-Joo. Tortilla chips are replaced with the rice cakes and shredded pork; cheese and kimchee fill out the rest of the ingredients. 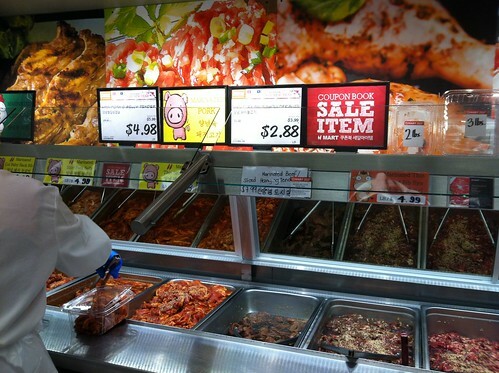 Another option is to buy premarinated meat at H-Mart or any nearby Korean marketplace. 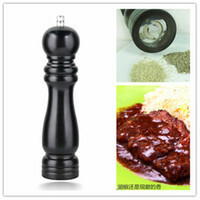 I’ve made it using both pulled pork and marinated meat so it’s really up to what you have on hand or preference. 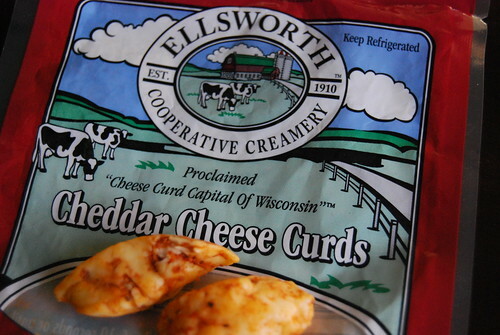 As for cheese, I like using curds (recently found at my local Sprouts) for a bit of squeak. But again, choice of cheese is based on personal preference and availability. Regardless of what you use, be sure to fry the rice cakes in a pan sprayed with a little bit of olive oil until slightly brown to add a bit of crunchy to the already chewy texture.